How to remove malware on MacOS and iPhone? Home »	Optimize » How to remove malware on MacOS and iPhone? Issue: How to remove malware on MacOS and iPhone? I see more and more opinions saying that macOS and iPhones are not safe from malware. Is it really so and can I do anything to secure my Apple computer? 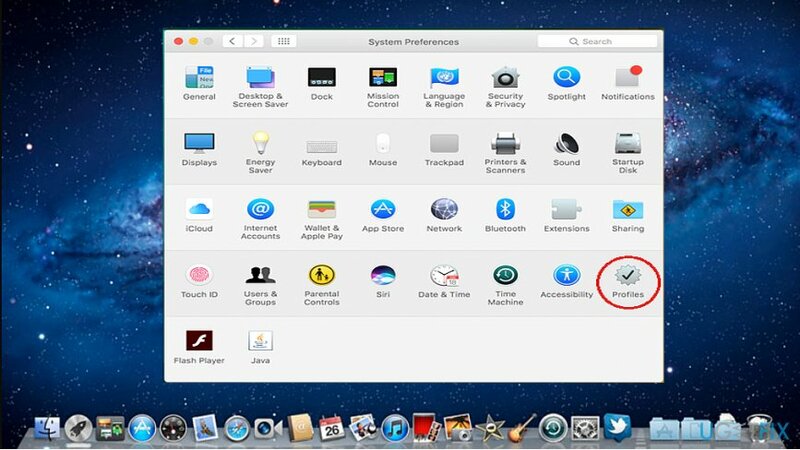 The idea of MacOS malware is not so ridiculous as many Apple users may think. 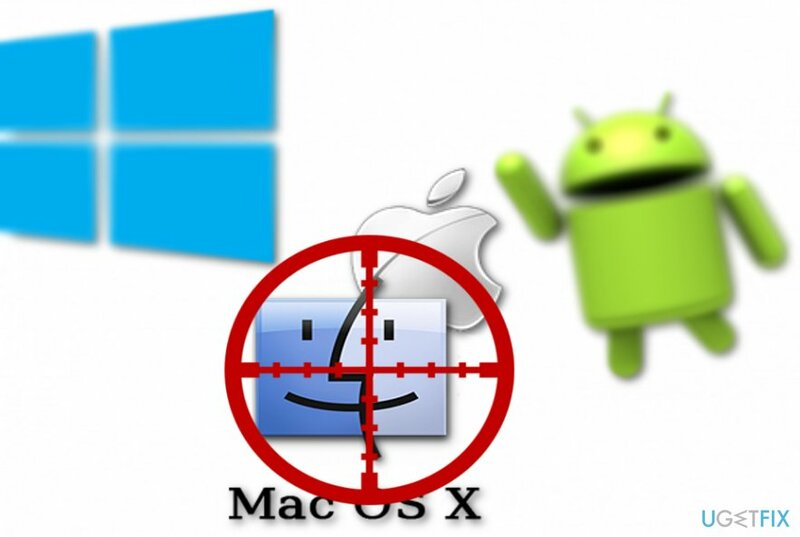 Indeed, macOS is less subject to cyber assault than Android or Windows devices, but the age when Apple products were completely immune to malware is rapidly coming to an end. A while ago, Duo Security experts came with the findings that Extensible Firmware Interface, one of the crucial utilities, did not perform the updates properly in the significant number of tested Mac devices. As a result, they became vulnerable to cyber violation. Furthermore, SophosLabs analysis found out an actual file-encrypting threat and ransomware-as-a-service designed for Mac– OSX/Ransom-A or known as MacRansom. Besides ransom, there is another very elaborate malware – Pegasus spyware. It was discovered in 2016. Besides fully surveying victims’ iPhone private content, both open as well as encrypted messages, it manifests abilities to self-destruct or hide its activities. What is more, recent Apple tech support scams as “Your Apple Device Has a Virus,” tries to alarm users with this infection. Considering these facts, the opinion that Apple products are immune to viruses might be perilous. 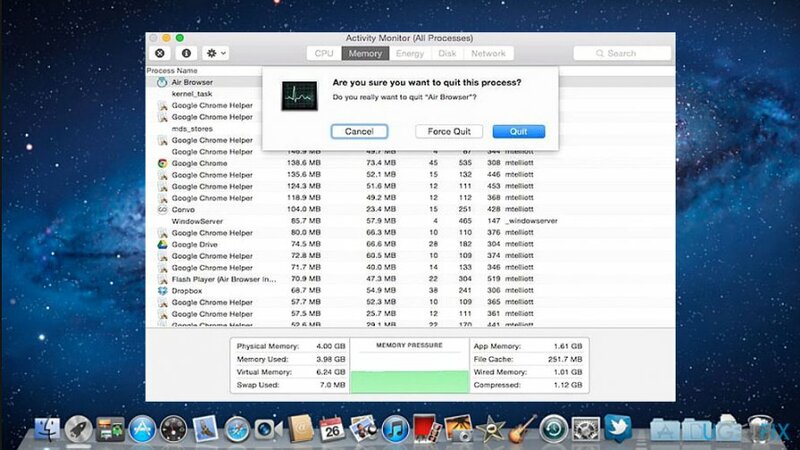 Below you will see suggestions how to detect malware and delete it on Mac OS and iOS. This is the Mac version of Windows Task Manager. Likewise, you can survey all current and background processes. Launch the Utilities folder (Command-Shift-U). Inspect every app. If you find any dubious one, click on Quit Process. Launch the Applications folder and find the app you just closed. Drag the shady app to the Trash. There is no integrated Activity Monitor on iPhone so that you might look for its counterparts on iTunes. Launch Cydia and add this repository: https://coolstar.org/publicrepo/. Look for Perl package and install it. 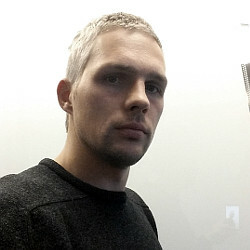 Add this repository to Cydia: http://load.sh/cydia. Locate pgcheck and install it. 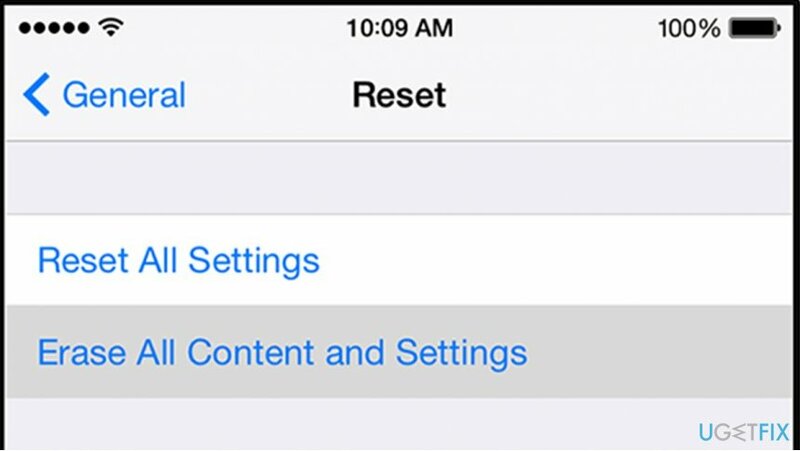 Once you have installed both packages, restart the system and set your device to jailbreak mode again. When the device restarts, the pgcheck package will run in the background. If it locates the Pegasus spyware, it will activate the Airplane Mode and delete the spyware. iPhone is most hostile towards security tools as it does not allow you to use any third-party tools. On the other hand, you can do so on macOS. For instance, Malwarebytes Anti-malware for Mac offers sufficient protection. Furthermore, go to Settings (System Preferences), General and Profile. Locate all unusual activities and cancel them. Since iPhone does not allow installing any third-party apps, preventing malware is highly troublesome. If you suspect that malware has settled on the device, you may need to reset the phone. Go to Settings, General, Reset and opt for Erase All Contents. Enter the password and complete the action. On the final note, update the device regularly and allow only approved apps on Mac App Store.